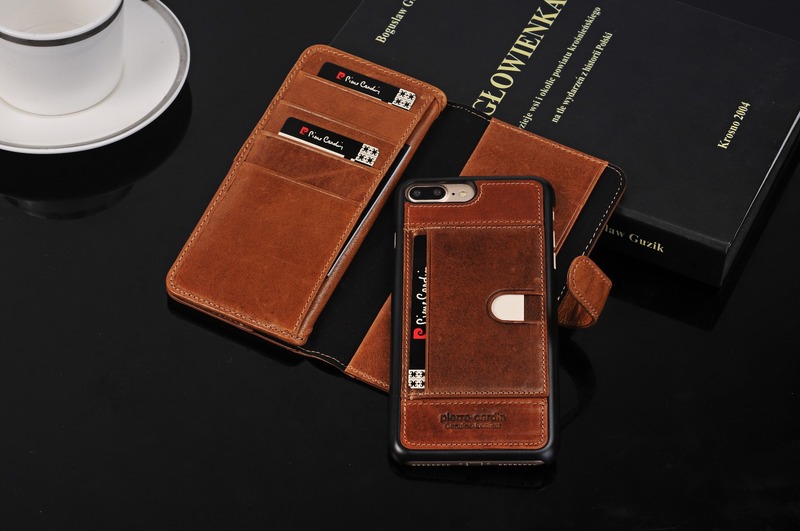 ✅ 100% Brand New case for iPhone 7 Plus. 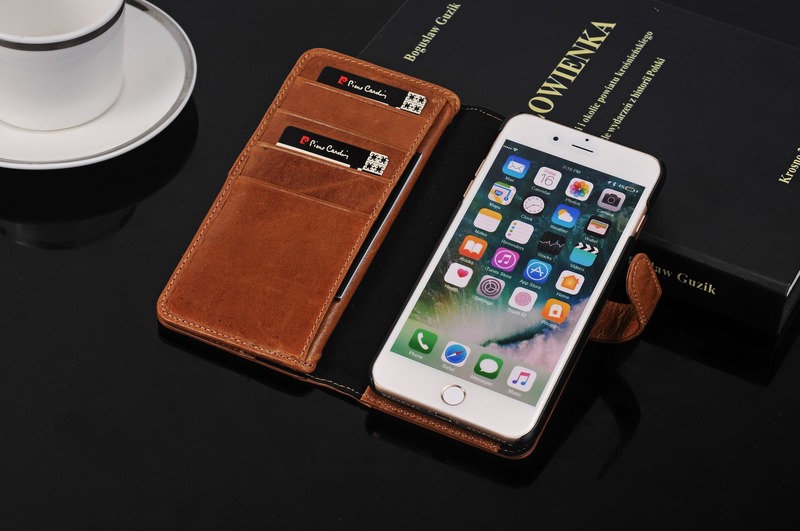 ✅ Made of High Quality Genuine Leather. 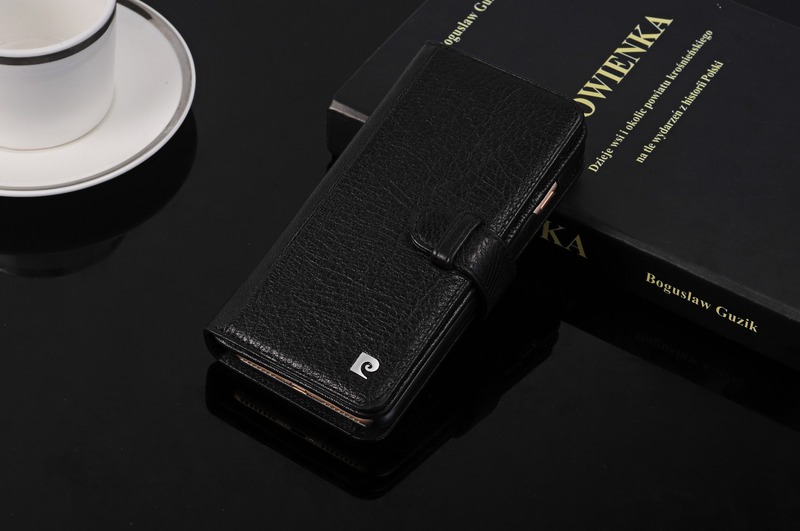 ✅ Retro ( 2 in 1 ) Wallet Design. ✅ Easy to put on and easy to take off. ✅ Easy access to all buttons, sensors, and ports. ✅ Protects your device from scratches and bumps. ✅ Stay with the Unique and Beautiful Design! 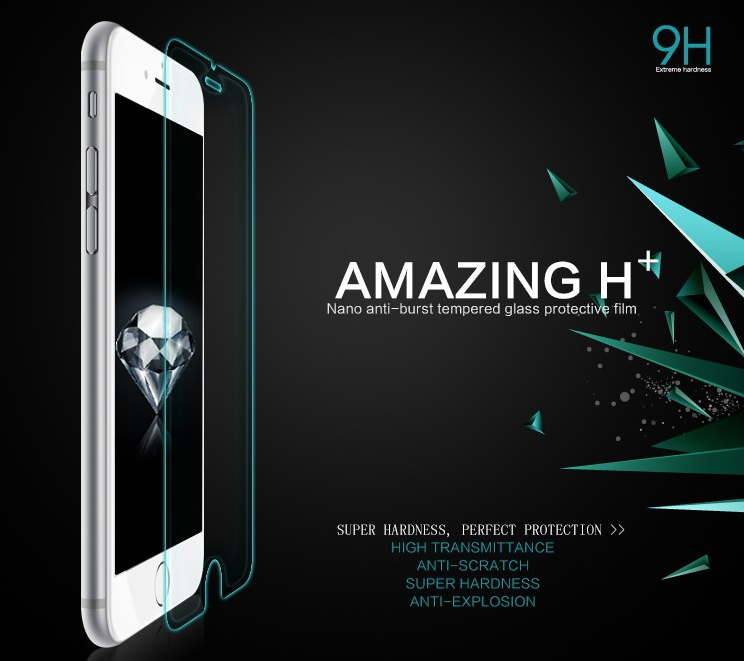 ⭕️ Tempered Glass Screen Protector. "Just got my iPhone 7 Plus Brown case today, and I LOVE it! It's perfect! 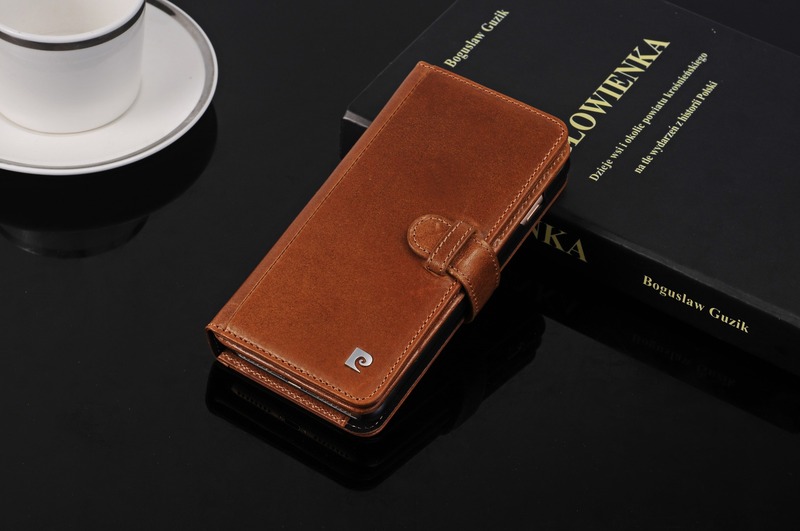 The leather is beautiful, and I think it will really protect my phone. 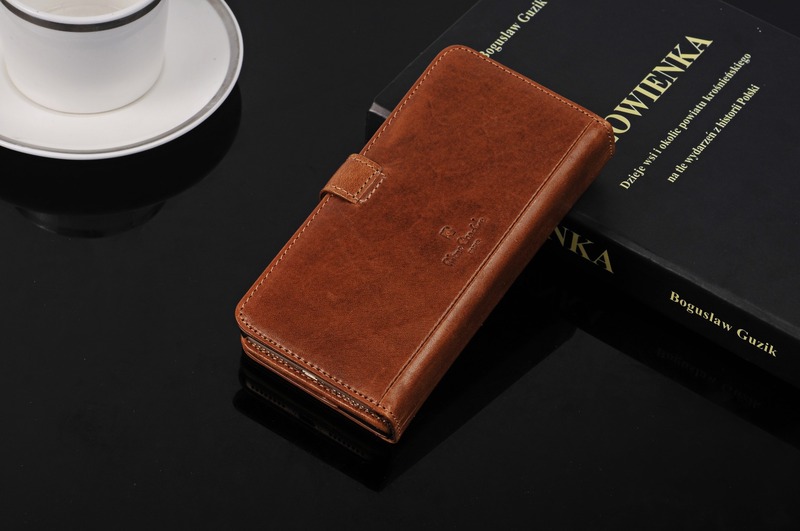 Don't hesitate to get this case; you'll be glad you did". 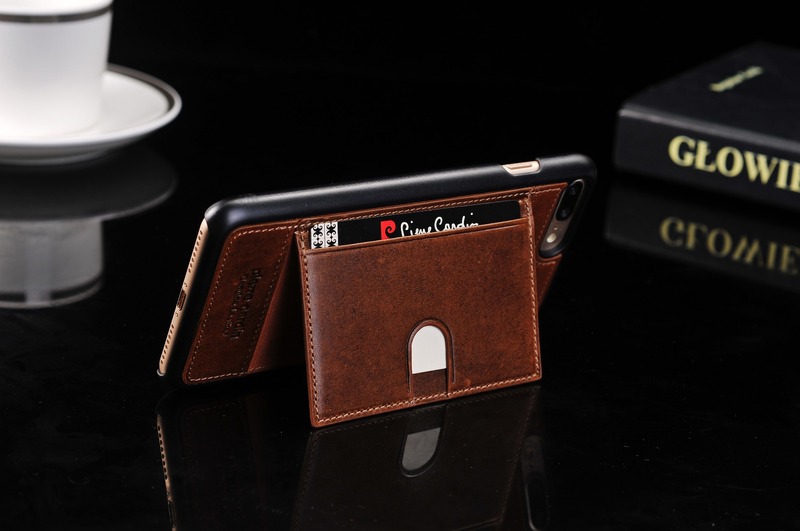 "Looks professional and the detachable case is great for when you don't want to bring your whole wallet". 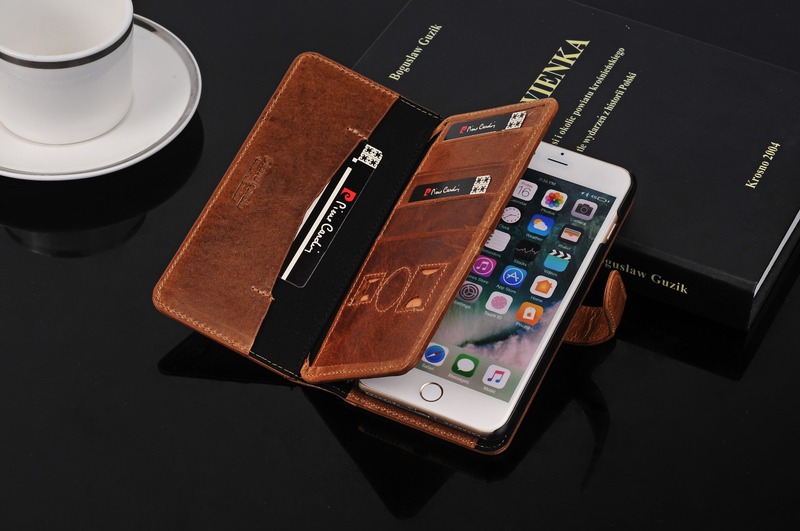 "i absolutely love this iPhone 7 Plus cover!!! it's fits the phone perfectly. I've haven't seen another like it anywhere. great product".
" I am in love with this case! 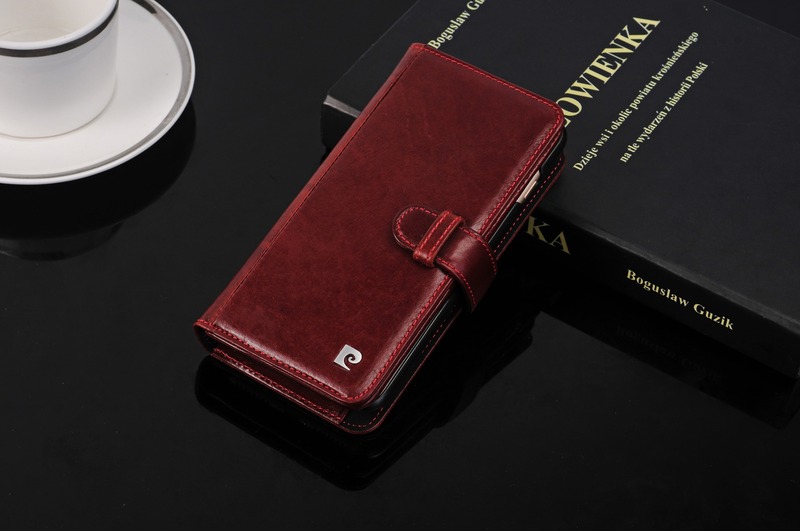 I had a wallet case break recently and I was about to loose my LIFE this is waay better than the one I had before.It carry my main credit card and my license, a little cash and a few business cards". 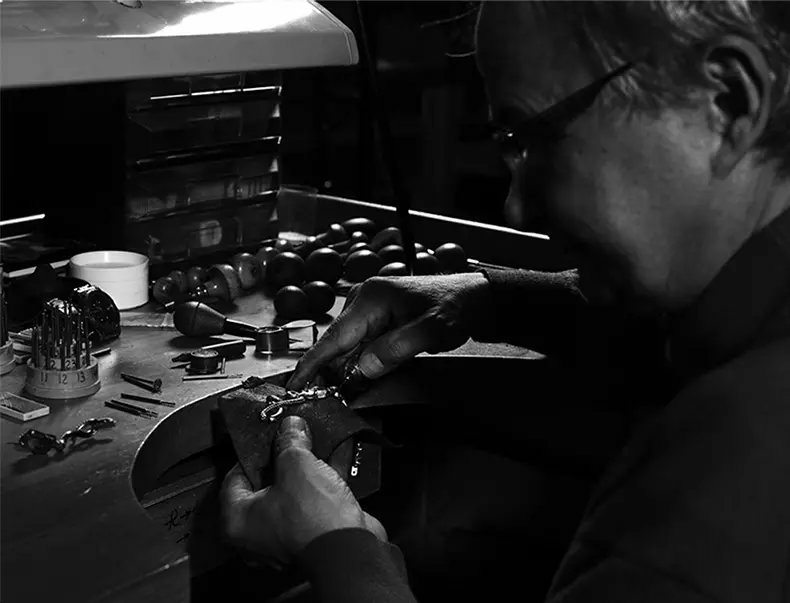 Shop with us today and see the case difference! Limited time only, get yours now! Copyrights © customcasemart.com . All right reserved.